The competitor will be required to assess four dairy cows (breed to be notified) using the linear method of assessing characteristics. 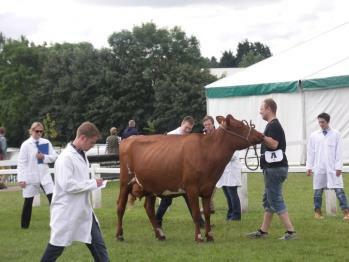 Competitors are also required to place these cattle in order of merit as to their suitability for milk production and breeding herd replacements. Competitors to give positive reasons to the Judges to justify their placings.